Made in Michigan writers series. Detroit : Wayne State University Press, c2010. Description: xii, 205 p. ; 21 cm. Oomen, Anne-Marie -- Travel -- United States. 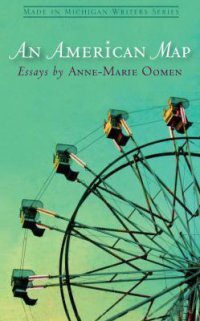 Oomen, Anne-Marie -- Homes and haunts.